From a little fishing village to a metropolis with modern infrastructure and services, Singapore has come a long way some 50th years ago when the then Prime Minister Mr Lee Kuan Yew declared the country’s independence. Yet as someone who grew up in the developing years of Singapore, I never experienced the troubled times of the MacDonald House bombing in 1965 and the racial riots in 1964 or even the early days when homes are zinc roofed and not the concrete modern HDBs of today. All I can do is imagine what all these were like from the textbooks in school and the stories that my parents and grandparents share. As an educator with a form class today, I sometimes wonder what do I say or tell my students who ask me why it is so important for all the celebration for Singapore’s birthday or SG50. After all, unlike my grandparents or parents, there is no way I can tell the stories of old as if I was there. But as I sat down to think, memories of my own involvement in the National Day Parade during my poly days played through my mind. 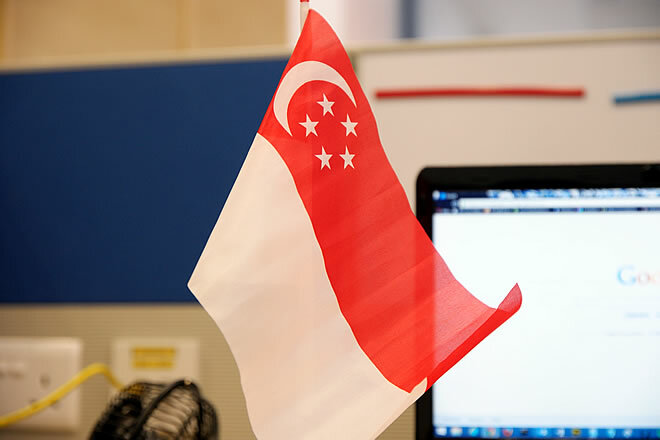 From being an usher to the first batch of National Day Parade Motivators from Temasek Polytehnic, there was always something special about celebrating the Singapore’s birthday. Later on as I serve my 2.5 years national service till completing my 10 reservist cycle, that special feeling continued on through each National Day as I knew deep in my heart, I am serving to protect all who are dear to me. I may not be able to share my feelings of being involved in the National Day Parade at the old National Stadium or those feelings of my parents and grandparents as they watched Singapore transform into what it is today. But yet something I can share to my student is the feeling of having a place to call Home. A place of family, a place of friends and a place where they can always come back to no matter.